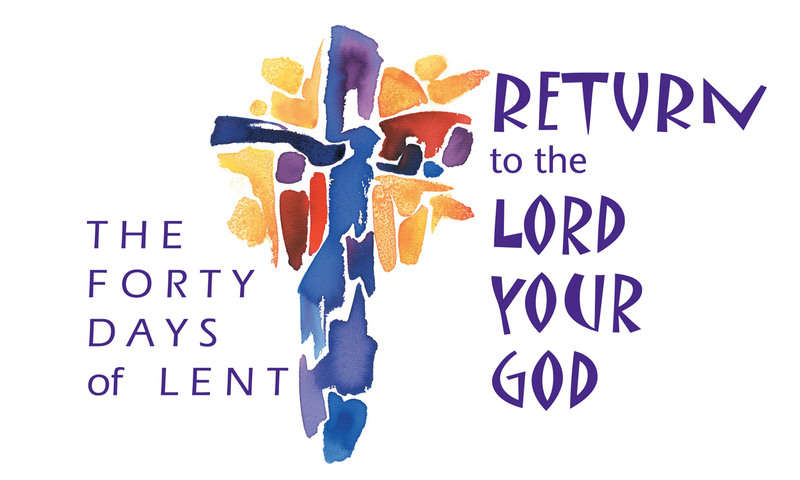 This year I will again be trying to do a blog a day through Lent. The main theme of my Blogs this year will be on the letters to the churches in Revelation chapters 2 and 3, although letters is not a good name for them: As far as I am aware they were never circulated separately from each other, nor separately from the book of Revelation, which itself was a letter. So call it messages to seven ancient churches. The last 9 blogs in Lent will be about what the church is, or is not the first three are negative, something to ponder and the last fivour are positive. As always there will be 40 blogs in Lent, Blogs on Mondays will be something about church on that day, making 40 blogs in total, allowing me a day off blogging each week. In additional there is a Holy Trinity Church, Huddersfield Lent course that I will be attending on Sunday evenings, the preparation will be to read three chapters of the book King’s Cross by Timothy Keller. I will be busy.